Olives that are produced in Australia and sold by a producer or used by the producer in the production of other goods attract a levy. A producer of olives (the grower) is liable to pay the levy of $3.10 per tonne if it is sold by retail sale or through an intermediary. If you produce more than 32.26 tonnes of olives for sale you are liable to pay the levy. 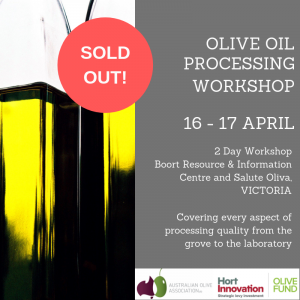 The levy for Australian olive producers has been in place since 1 May 2013 and Hort Innovation and Plant Health Australia are responsible for the expenditure of the levy funds on behalf of industry. 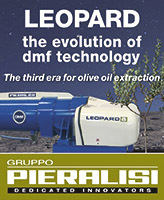 The olive levy rate is calculated per tonne. GST is not applied to Australian Government levies and charges. The person who grows the olives is liable to pay the levy. If you produce olives and sell your olives by retail sale and the total quantity that you have sold between 1 October and 30 September in the next year is equal to or greater than $100 of levy, you must lodge a return and make a payment to the department. 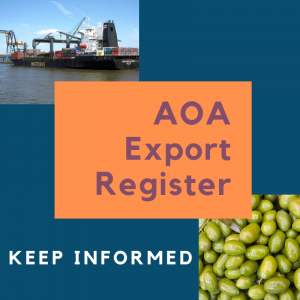 If you produce olives and sell your produce through an intermediary, including a first purchaser, buying agent or selling agent, the amount of levy they pay to the department on your behalf can be recovered from you by offset or otherwise. If you are an intermediary, including a first purchaser, buying agent, selling agent or a processor, you must lodge a return and make a payment to the department. You can recover from the producer the amount of levy paid to the department, by offset or otherwise. 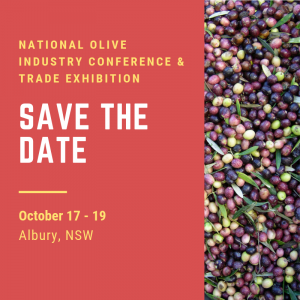 A producer is not liable to pay the olive levy if the total quantity of olives that the producer sold by retail sale between 1 October and 30 September, or processed into olive oil or as table olives, amounts to less than $100 of levy. How do I lodge an olives return? Annual returns and payments must be lodged with the department once a year that is on or before 28 October in the next levy year. Example: the return and payment for 1 October 2017 to 30 September 2018 is due to the department on or before 28 October 2018. Amounts of levy paid by the producer for the olives. Amounts of levy paid for the olives. There’s now a new version of the Emergency Plant Pest Response (EPPR) Deed. 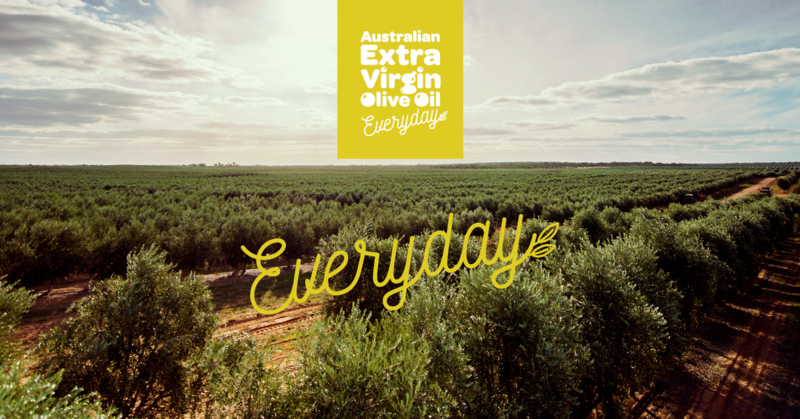 The Australian Olive Association has been a signatory to the Deed since 23 May 2008. The new version was issued on 22 August and is now available on the PHA website. To view the most recent version of the document visit the Plant Health Australia website.